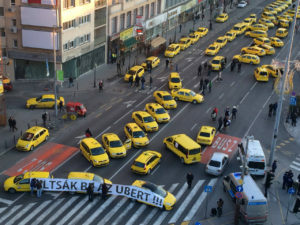 Taxis drivers in Budapest protest against Uber. September 29, 2016 — Links International Journal of Socialist Renewal reposted from Left East — Since the outbreak of the global economic crisis in 2008, precarious employment has increasingly become the focus of attention for socially responsive international organizations and critical scholars and activists. Precarious employment has found its place at the centre of employment and social policy debates. Links International Journal of Socialist Renewal has published various left viewpoints on the political situation in Ukraine. For more by Volodymyr Ishchenko. 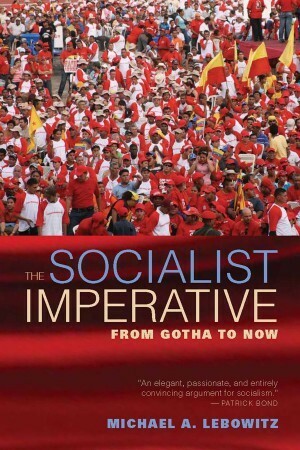 July 9, 2015 -- First published in the June 2015 New Left Review, posted at Links International Journal of Socialist Renewal with permission -- Andrew Wilson’s earlier publications on Ukraine won him a reputation as a serious historian. His first books—notably Ukrainian Nationalism in the 1990s (1997), The Ukrainians (2002) and Ukraine’s Orange Revolution (2005)—were distinguished by three signal features. First, Wilson argued strongly that while Ukrainian nationalism was a force in the west of the country—where, bred under Austrian and Polish rule, it had mostly possessed a strong right-wing bent—it had only limited appeal in the country as a whole, due to the existence of deep regional, linguistic and ethnic historical divisions. 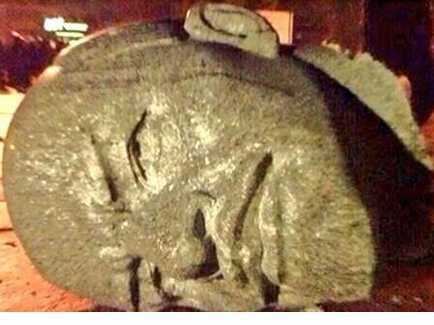 Ukrainian “national identity”, Wilson insisted in The Ukrainians, was essentially a product of the Soviet era. The oligarchs have joined forces to railroad a new labour code that strips Ukrainian workers of their already modest rights. For more on the political situation in Ukraine. 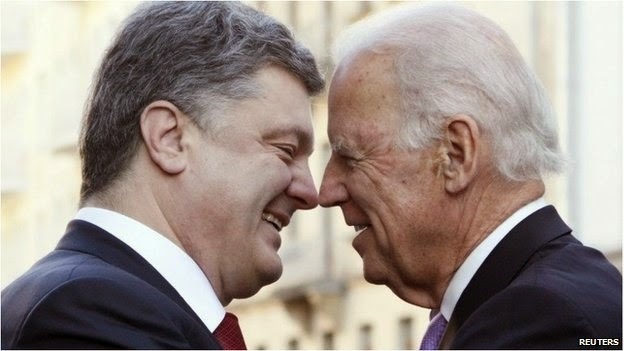 June 4, 2015 -- Open Democracy via The New Cold War, posted at Links International Journal of Socialist Renewal -- Neoliberal modernisation in Ukraine is nothing new. The processes and forces pushing it forward long predate the ousting of Viktor Yanukovych last February. But since the events of 2014, this process has been expedited and has arrived at a key issue: the laws governing the way people work. 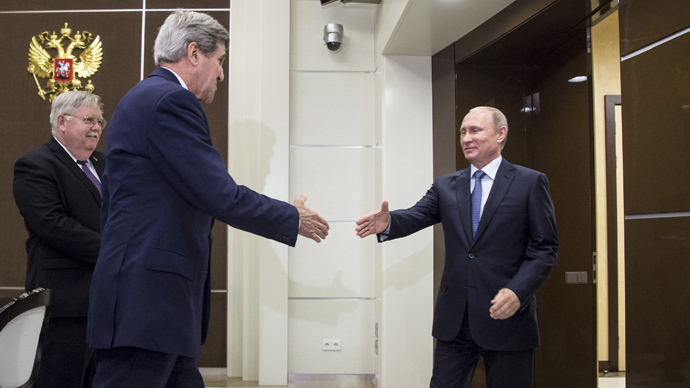 US Secretary of State John Kerry with Russia's President Vladimir Putin in Sochi, May 15, 2015. For more on the political situation in Ukraine. For more by Boris Kagarlitsky, click HERE. June 4, 2015 – Links International Journal of Socialist Renewal -- On May 23, 2015, Aleksey Mozgovoy, the most popular, authoritative and independent of the Novorossiya militia commanders, was assassinated. Together with the “Spectre” Brigade which he led, Mozgovoy a few days earlier had taken part in an Antifascist Forum with left organisations from a number of European countries. Mozgovoy was killed by an unknown group of assassins, but it is obvious that his removal from the scene differs little from the revenge meted out recently to another Novorossiya field commander, who went under the nom-de-guerre of Batman. In this earlier case, responsibility for the killing was openly assumed by the official Lugansk authorities. "Pioneer" camp director Svetlana and Dr. Yuriy in discussion on April 14, 2015. Photo by Roger Annis. 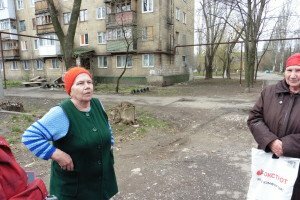 Residents of "October" district of Donetsk city hard hit by Ukraine army shelling speak to visiting media group on April 16, 2015. Photo Roger Annis. April 20, 2015 – Links International Journal of Socialist Renewal, a version of this article was first published at CounterPunch -- -- I have just returned from participating in a four-day reporting tour to the city of Donetsk and the countryside that lies between Donetsk and the Russian city of Rostov to the south and east. Kosovans displaced by Milosevic's serb-chauvinist regime. March 27, 2015 -- Links International Journal of Socialist Renewal -- In his article, "New threats of war and fascism",, John Pilger rightly denounces the history of US military intervention around the world. But he gives a distorted account of the events leading up to NATO's war against Serbia in 1999. He fails to recognise that the previous actions of the Serbian government created the conditions which made NATO's attack on Serbia possible. The Serbian-chauvinist regime of Slobodan Milosevic had provoked a rebellion by the Albanian population of Kosova [also referred to as Kosovo]. It had also alienated most of the other nationalities of the former Yugoslavia. This left Serbia isolated when NATO attacked. Pilger condemns the "criminal record" of the Kosova Liberation Army (KLA), but seems to absolve the Serbian government of any wrongdoing. 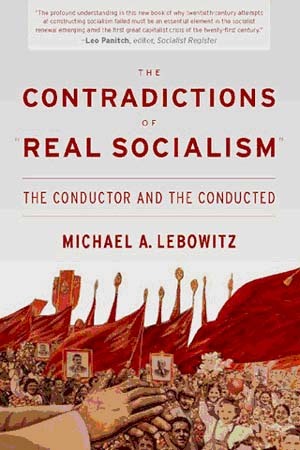 March 17, 2015 -- Michael Roberts Blog, posted at Links International Journal of Socialist Renewal -- The International Monetary Fund (IMF) has announced a new bailout package for Ukraine. It will disburse up to $17.5 billion over the next three years, subject to all the usual conditions for fiscal austerity and neoliberal reforms conducted by the Ukraine government (see https://thenextrecession.wordpress.com/2014/08/31/ukraine-a-grim- winter-ahead/). The bailout package is a joke. As a former IMF economist Robert Kahn, a senior fellow at the Council on Foreign Relations, put it, “The odds of this program surviving intact for four years, or even through the end of 2015, are not much higher than for the original 2014 program." Most civilian casualties have been caused by the land and air bombardment of populated areas in the east by Kyiv government forces. February 14, 2015 -- Green Left Weekly, posted at Links International Journal of Socialist Renewal -- Leaders of Ukraine, Russia, Germany and France emerged from negotiations in Minsk, Belarus on the morning of February 12, after 16 hours of talks, and announced that agreement had been reached for a ceasefire in Ukraine's civil war. The conflict has divided Ukraine since the overthrow of the unpopular, but democratically elected, president Viktor Yanukovich in February last year. Russia's President Vladimir Putin told journalists that “despite all the difficulties of the negotiation process, we have managed to agree on the main issues”, the February 12 Moscow Times reported. February 3 interview on Democracy Now! with Professor Stephen Cohen of New York University and Princeton University. February 6, 2015 -- Links International Journal of Socialist Renewal -- The Kyiv and NATO-driven civil war in Ukraine is taking new and dangerous turns. The United States is threatening to significantly increase its military support to Kyiv's army and the extreme-right militias allied with it, notably in the form of advanced heavy weapons, including artillery systems and anti-tank weaponry. The NATO countries as a whole are increasing their military presence in eastern Europe, including creating rapid-deployment infantry bases. Increased sanctions against Russia are also on the agenda, although Russia's capacity to withstand sanctions as well as the harmful consequences of sanctions on European countries are cooling the enthusiasm for more sanctions and propelling parallel, military options. November 26, 2014 -- Following several months of preparatory work, a new website providing information and analysis of the war and political crisis in Ukraine is now online. The website is titled The New Cold War: Ukraine and beyond. You can read it and subscribe to it at this link. Please "like" our Facebook page. The New Cold War: Ukraine and beyond is a project of the international delegates who attended the antiiwar, anti-fascist conference that took place in Yalta, Crimea on July 6 and 7, 2014. That conference adopted an anti-war declaration that serves as a guide to the information assembled and presented on the new website. The website already contains a vast storehouse of information and analysis. The content is expanding daily. One feature designed to assist readers is "Editors’ picks", a selection by our editors of the items posted to the website that are varied and that we consider particularly informative.